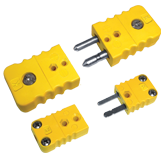 Thermocouple, Pt100 RTD,Infrared and Thermistor Sensors. 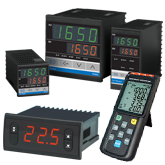 Temperature Controllers, Panel and Hand Held Indicators. 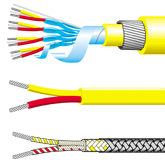 Single and Multipair Thermocouple, RTD and BS5308 cable. 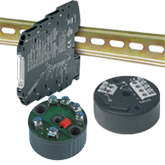 Thermocouple and RTD Connectors, Connector Panels and Terminal Strips. 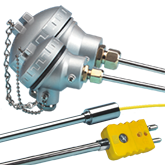 Thermocouple and RTD Transmitters and Power Suppliers. 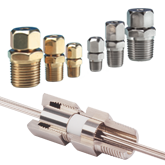 Thermowells, Compression Fittings, Glands and Switch Boxes. 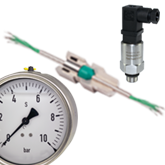 Thermocouple, RTD, Current, Voltage, Multi Function and Laboratory applications. 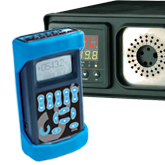 Pressure and Humidity Sensors, Controllers and Indications.